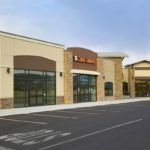 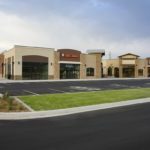 The project contains 178,161 square feet of retail space and 14,000 square feet of professional office space with stone and stucco exterior finishes. 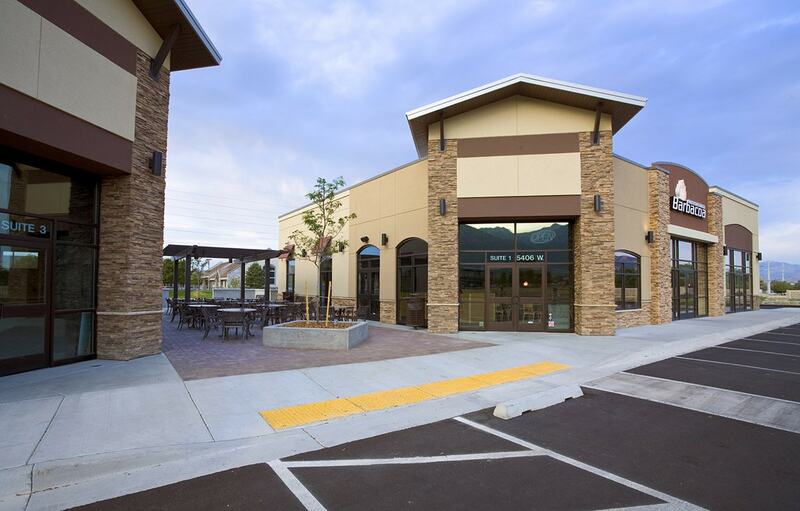 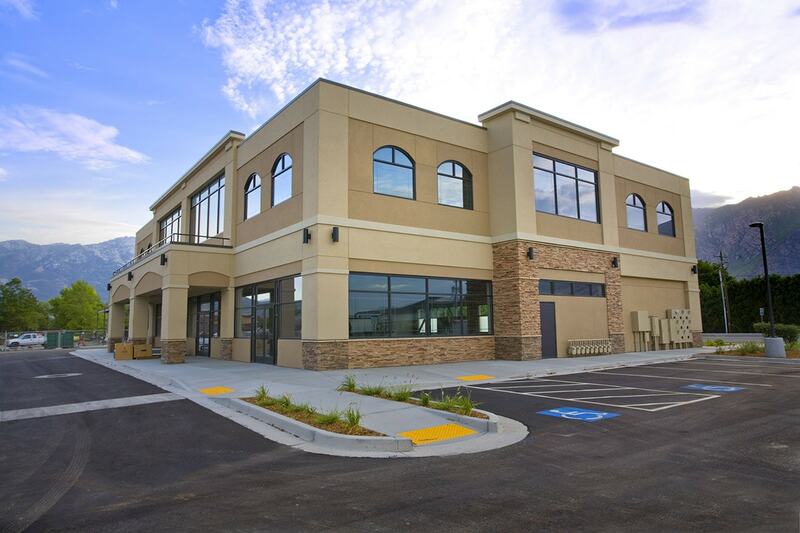 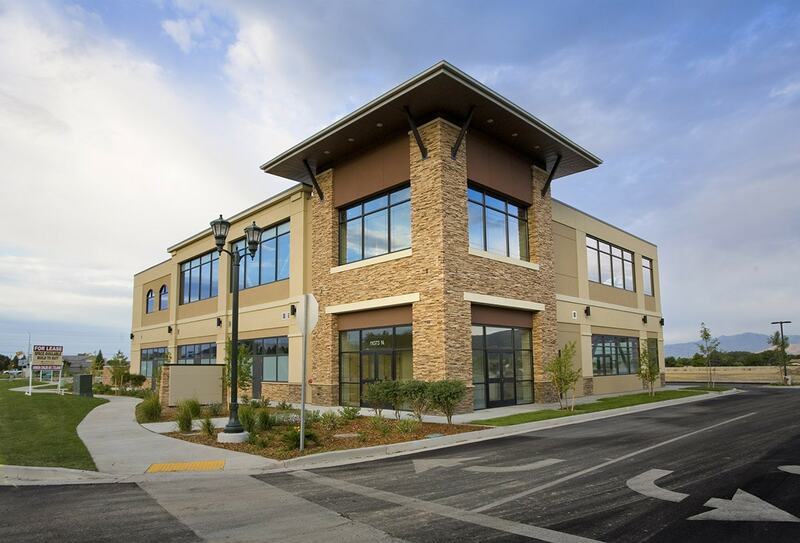 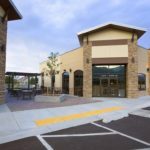 Located within the heart of Highland Utah at the intersection of two main highways, the Alpine Highway and Highland Highway, Highland Marketplace is a 16.32-acre site that was developed into a 192,161 square foot retail center. 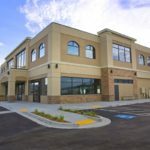 The project contains 178,161 square feet of retail space and 14,000 square feet of professional office space with stone and stucco exterior finishes. 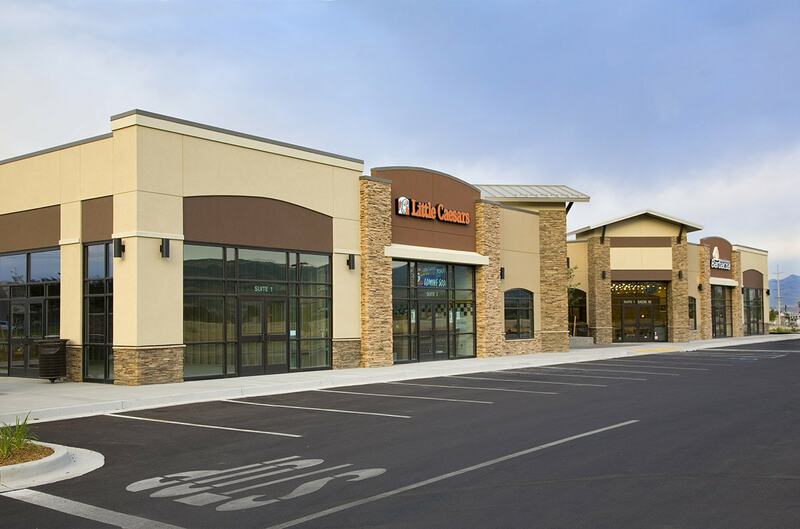 Current tenants include Anytime Fitness, Little Caesars Pizza, Dollar Cuts, and Barbacoa. 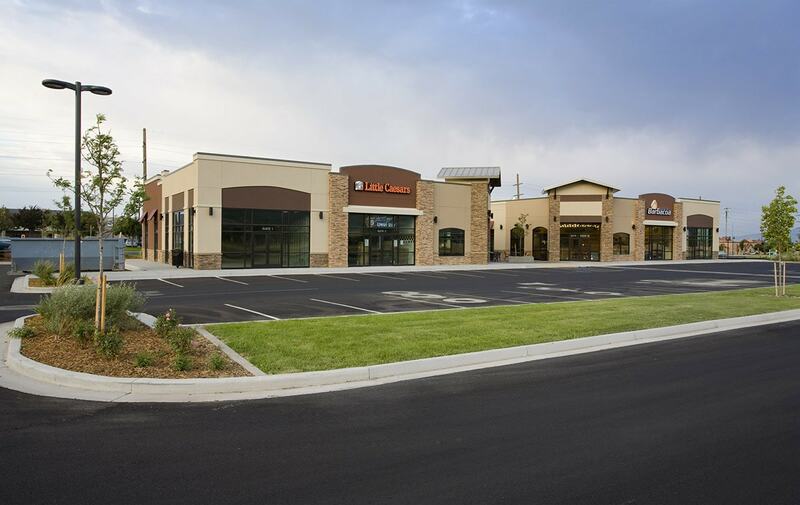 Big-D was selected to build the core and shell for the development. 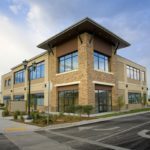 In addition to the core and shell, the scope included finishing common interior spaces such as corridors, restrooms, lobbies and stairs.